Welcome to a summer of passion, charm and excellence. Internationally-distinguished performances are filling the festivals and open-air concerts during the summer season with unique venue selections that will make you sit in awe. From open-air operas in Roman amphitheatres to church concerts, musical soirées in former royal palaces, or jazz in historic concert halls, experience something different with a momentous performance. Recognized as the ‘world festival’ attracting an international audience, the Festival of Aix en Provence is the most famous summer opera festival in France. 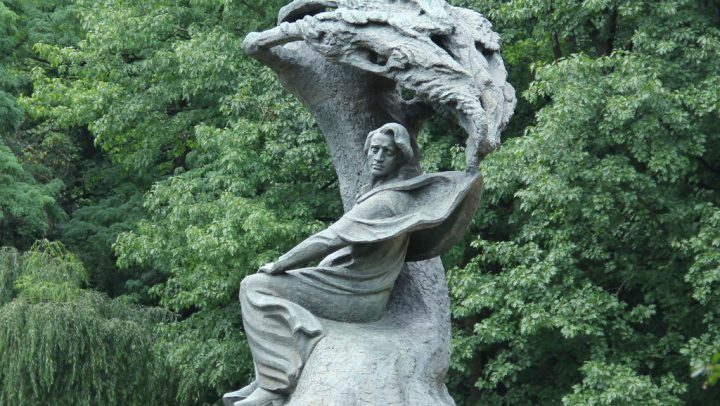 It took off in 1948 featuring concerts and recitals only, however, later on, opera was included on the list of its productions and became the central theme of this musical celebration. With its impressive program and location, festival goers experience spectacular performances while seated in awe-inspiring outdoor venues. 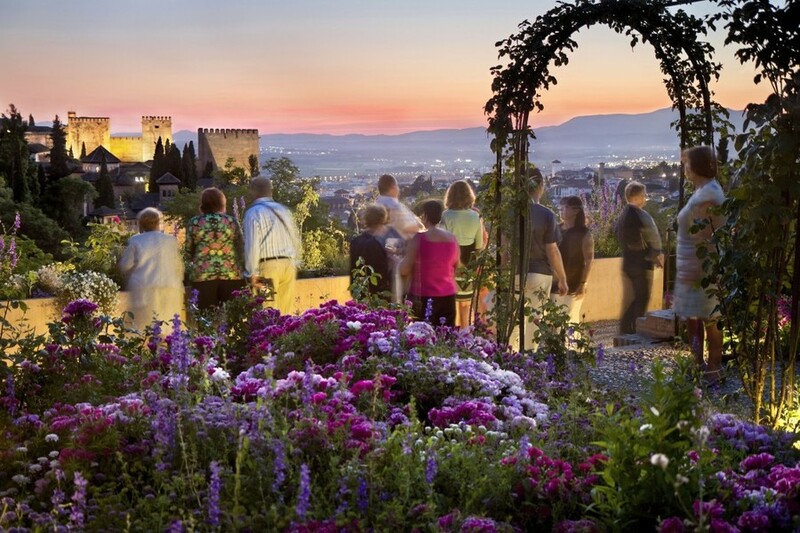 Spain’s most celebrated festival with the medieval flair, the Castell de Peralada Festival, takes place in July and August amongst flourishing, lavish gardens surrounding the 14th-century Peralada Castle. The diverse program includes various artistic genres, from grand operas to experimental dance productions. Dreamlike summer concerts come to life and coalesce with cultural prestige to create a new meaning of summer nights. 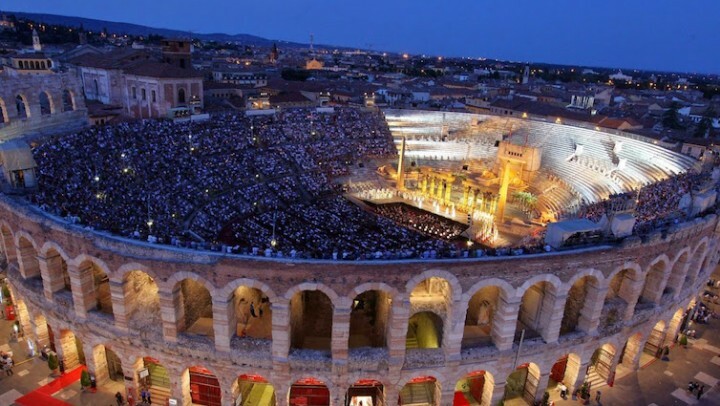 Arena di Verona Festival is heralded as the largest open-air opera festival par excellence. 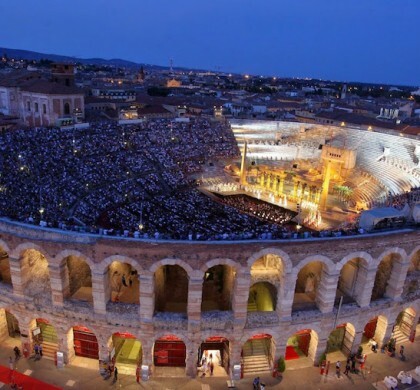 The annual festival unfolds in the stunning Roman amphitheatre Verona Arena surrounded by breathtaking scenery. The Arena can host up to 15000 visitors and, due to its ancient grandeur, is unarguably the best place for classical opera stagings. In the Italian capital, the Caracalla Festival kicks off the summer season of the Teatro dell’Opera di Roma in the former baths of Emperor Caracalla. 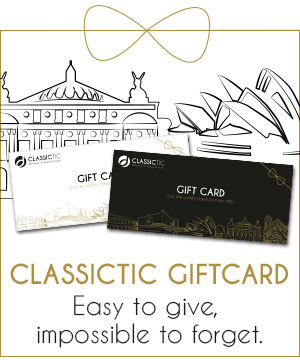 Travel back in time together with the most acclaimed musicians, singers and dancers that have been attracting the audiences from all over the world since 1937. And in Orange, France, the Chorégies d’Orange, the oldest festival in the country, offers an incredibly exciting and innovative cultural experience in a well-preserved Roman theater that has a seating capacity of up to 9000 people and boasts wonderful acoustics. Summer festivals are not only about open-air opera concerts. Certain concert halls and historical venues also offer a different yet highly-anticipated program during the summer. Concertgebouw offers an exciting indoors program for their Robeco SummerNights Festival in a relaxed atmosphere covering a wide range of performances from classical to jazz music and cabaret to film scores. The festival attracts the best musicians from the Netherlands and beyond and enjoys the status of one of the most visited festivals in Holland. With a stunning natural location nestled between the Swiss Alps, the Andermatt Swiss Alps Classics offers an impressive summer program at the end of June. It is a young festival that was first set up in 2017 with big success. Access a rare personal encounter with performing artists and see the remarkable venues like the Crystal Hall Sasso San Gottardo. Recognized as the “Gateway to the South”, the International Festival of Music and Dance of Granada continues to stun its audience in the hills of the Alhambra with its perfect scenery. 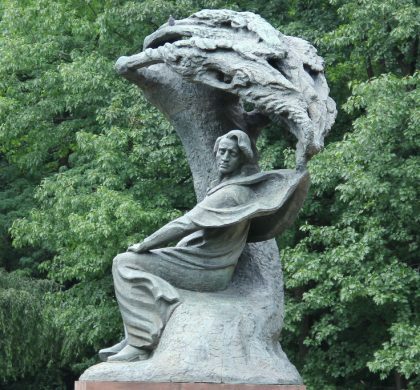 Since 1952 the festival celebrates summertime with a series of astonishing performances in the lush Nazrid palaces and centennial gardens, featuring best of classics with a folk Spanish touch. For a taste of royalty, enjoy the incredible Royal Serenade and Fountains Night Show in Versailles at the Palace of Versailles. The famous Fountains Night Show in Versailles offers a spectacular series of evenings, featuring the Baroque dance company L’Éventail and the ensemble group Les Musiciens de Saint-Julien. From the Hall of Mirrors to the Royal Garden, see the fountains glisten against flourishing gardens while fireworks are set off by the Grand Canal with French Baroque music playing.